At DU Bridals we believe in keeping our brides involved from beginning to the end in the bridal selection to the final gown and adding little details along the way to make things a little bit easier. Our tracking service is just one of the many features available to our brides to be. The tracking line is appears once your deposit is received, payment is confirmed and order is set up for you to track your order. 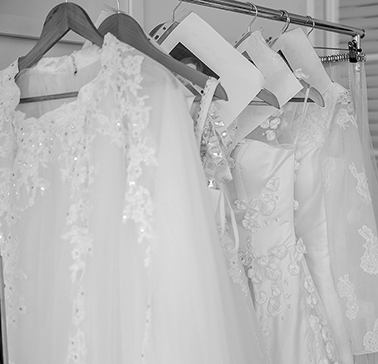 Our tracking line is an easy visual, allowing brides to see updates on where their order lies. Each step is explained and what it entails making your life a bit easier as you go about finalising all the details for your perfect day.